India is a country rich with vast knowledge. It is thriving with opportunities. The country has a good number of business entrepreneurs driving the economy to a profitable state. Trading and IT sectors have been booming in the past decade. Particularly its IT sector has played a huge role in the country's development. Education is one of the key focuses. People are encouraged to become engineers, scientists, doctors, lawyers etc. Professional education is the major player here. There is no lack of expertise in India and its people are spread all over the world. 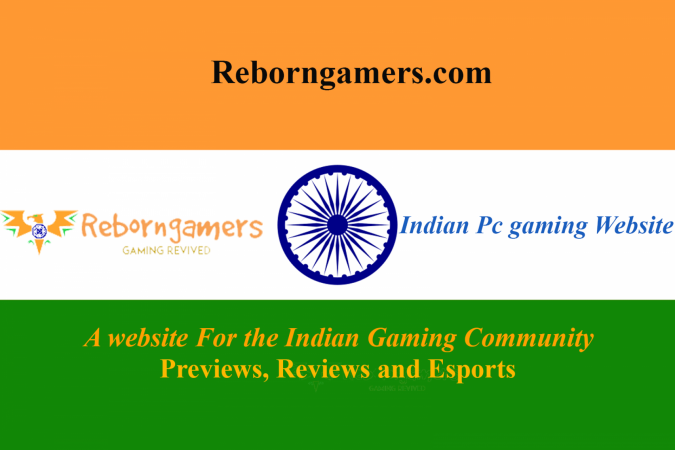 If I was to write about India and its greatness, I would not stop today, but this article is about “A gamer’s life in India”. Let’s discuss on various phases of an Indian gamer. Though India is well educated in almost all the areas, Gaming is not one of those. Gaming has always been considered more of a means to kill time and nothing more than that. There is no respect for those who are passionate about gaming. People who are gamers often get laughed at and considered to be wasting their life if they are a Gamer. It’s been mistreated as being a hobby of a child who does not play Galli cricket (Street Cricket). Even though there are passionate gamers in India, many a time they are abused with sarcasm. This is one of the reasons why gamers do not let even their friends know that they game, they are cornered by the society they live in and tend to keep it to themselves. A 2nd largest Population in the world doesn't even have a strong gaming community. The Generation of Today has shown great potential in the field of gaming. All the leading companies in the world from the gaming industry are now ready to set up shop in India. For those who are passionate about gaming, they lack knowledge in gaming. This is due to an insufficient number of gamers who actually have the nerve to come forward and try gaming as a viable career. Since there are very fewer people to discuss their passion, they don’t quite know about what’s happening around the world, in terms of gaming. For those who seek to play a new genre of games end up in a dilemma and avoid the new type of games since the gaming market is not cheap in India. 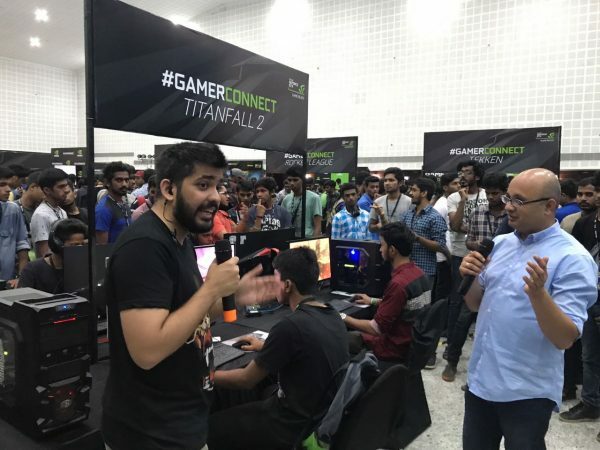 Most of the Indian gamers don’t even know about E3 Conference being held every year, where new games are announced and gamers from all around the world gather to celebrate the spirit of gaming. When compared to US market, the computer hardware in India is costly. This is because there are no/less manufacturing units of computer hardware in India. All of the computer hardware is imported from foreign countries and being sold. The imported goods contain Import duty and appropriate taxes, which causes the increase in the price of computer hardware in India. If you are a Pc gamer In India. One thing is for sure it's not cheap being a Pc gamer. The system requirements of recent Pc games have been expensive to our standards. You need to have at least a System which costs you Approx Rs.50,000 to even play a game in Medium Settings. The US version is at 229 $, which is approximately 15,400 INR. It is being sold at price variation of 6,000 INR more. Even PS4 & Xbox One consoles are sold at a higher price in India due to Import fee and taxes. The US version of PS4 pro is sold at 399 $, which is approximately 26,800 INR, whereas the Indian version of PS4 pro is sold at 40,290 INR. There is a difference of more than 10,000 INR. So it can be said that gaming in India is a pricey hobby. Not many can afford it. I am not favoring or encouraging anyone to pirate games, but I am just explaining that how pirating is a common practice in India. There are passionate gamers in India, who somehow empty their pockets and manage to buy Console or a good gaming PC. But the games themselves are costly in India. A 60 $ game in the US is sold at 4000 INR in India. There is no import fee and taxes on games themselves. So it looks to be a promising deal for people outside India. But when viewed from Indian economy point, 4000 INR is a big sum of amount for anyone. Pirating looks like a cheap alternative. It is purely illegal to pirate games and it is absolutely wrong to not support developers who work so hard. But this is how things work in India. People pirate games and play them. There are also few gamers who after the pirate if they like the game, they pay for the game to support developers. But it can be assumed to be a rare scenario. After reading all of the above content on gamer’s life in India, we can come to a conclusion that it is hard to be passionate about gaming in India. What can we do about it? We can build a better gaming community. We can gather people from all over India through various social media like Facebook, Twitter etc. Get them to know about the gaming industry. Encourage them to make a career out of gaming. Discuss to improve the knowledge through forums or any other e-media. When the number of gamers in India rises and if piracy is lowered in India, then developers will see a profitable market and in India. Game studios & publishers will invest in India, which will result in lowering the prices of gaming hardware & games themselves. The young generation of gamers can pursue gaming as a career opportunity going ahead. I hope there will come a day in India when gaming is one of the leading industries in India, and I dream of Indian companies developing AAA titles. There is a lot of stuff in India, which can be put into gaming like Indian mythology of Mahabharata & Ramayana. 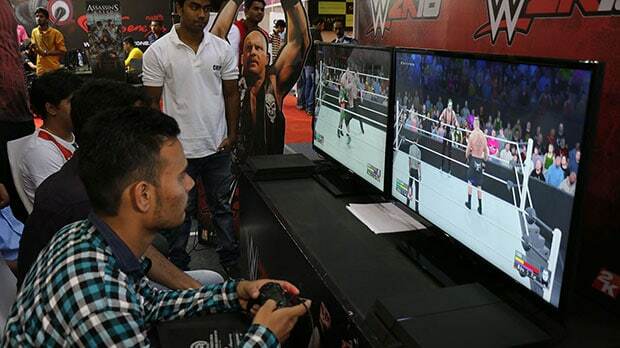 What do you think or dream of the gaming industry in India? If you have read the whole article, then we assume that you are a Passionate gamer like ourselves. If you are looking to join a community where some gamers are trying to do something about their passion. You are more than welcome to join us.